This tough yet extremely compact & self-contained cleaning unit delivers outstanding results within small to medium areas requiring the highest standards of hygiene and sanitation. 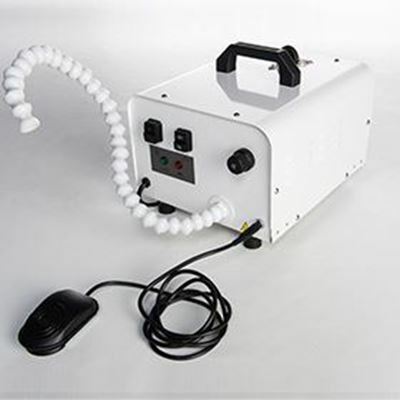 The continuous fill operation and hands-free foot pedal operation make this a unique dry steam machine which is cost effective to use and environmentally friendly as there is no requirement for the chemical. The superheated dry steam is effective against pathogens and spores, safely removing them from the environment with no aerolisation. 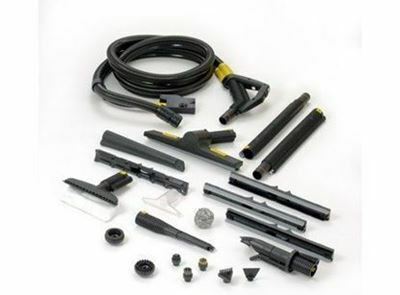 The unit also features a rigid-flexible hose that can be angled to suit the user’s requirements.